Promotions is your one-stop shop for promotional products and advertising specialties. job fairs, baby showers, holidays, conferences, fundraisers...you name it! 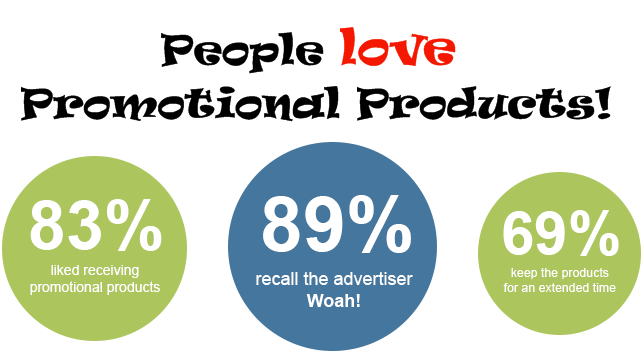 Put our knowledge about promotional products to work for you!